The 60-metre Abeking & Rasmussen Dream is available for charter this summer in the Adriatic through Northrop & Johnson. After a successful two-year refit, the charter yacht Dream will be based between Dubrovnik and Split this summer. 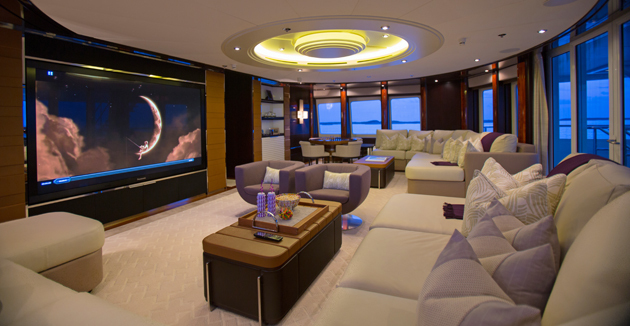 The yacht, which was built in 2001, boasts a relaxing reconfigured interior by Bannenberg & Rowell, which includes Hermès decor. “We wanted an uncluttered yet sophisticated look, more the feeling of a loft or an art gallery than the usual look many boats have these days. I believe they have succeeded in that mission,” says Dream’s owner. “Having chartered extensively ourselves, we knew what we wanted and, more importantly, we knew what didn’t work on a charter yacht. 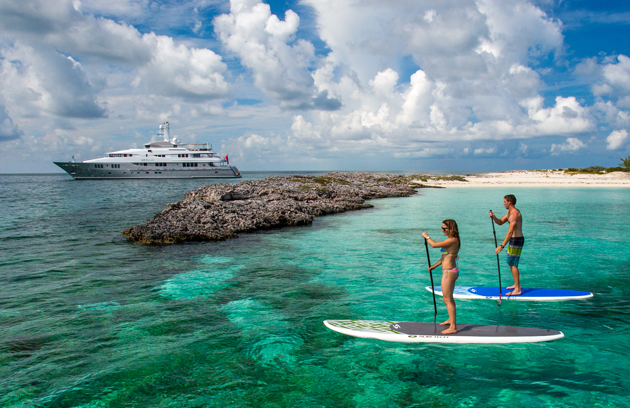 With seven cabins, an office and a yoga/spa room, this yacht had the ideal profile for our family, and would have many more amenities than any boat her size. Anyone visiting for the first time thinks it is a new yacht,” he says. She sleeps 12 guests in six cabins, while guests benefit from all-new toys (including a water slide and trampoline), a gym, and an amazing sky lounge media area with a 103in plasma TV. The yacht charters from $450,000 per week this summer, and from $425,000 per week this winter, when she’ll be based in St Kitts and St Maarten.